The second portion of meterial moved from my personal blog is Routerbot v2 project outline. While the detailed instructions are still in progress a few imporvements are made to the article. I’m currently working on v2.1 and the complete instructions will be provided for the new version. Alexey, where can I find any info on Routerbot-project? http://robostuff.com/diy-projects/routerbot-v2 says ‘not found’ . 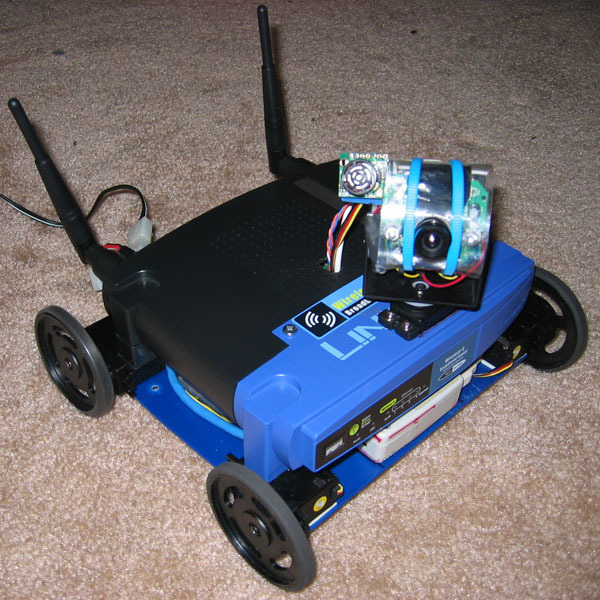 The routerbot v2 project is accessible via this link: http://robostuff.com/diy-projects/routerbot/routerbot-v2. You can access it from the main menu. Please let me know where did you get the link you mentioned. I need to fix it. Thanks!